Briggs – So Dangerous EP feat. Trials OUT NOW! Briggs new single So Dangerous is out now on iTunes. 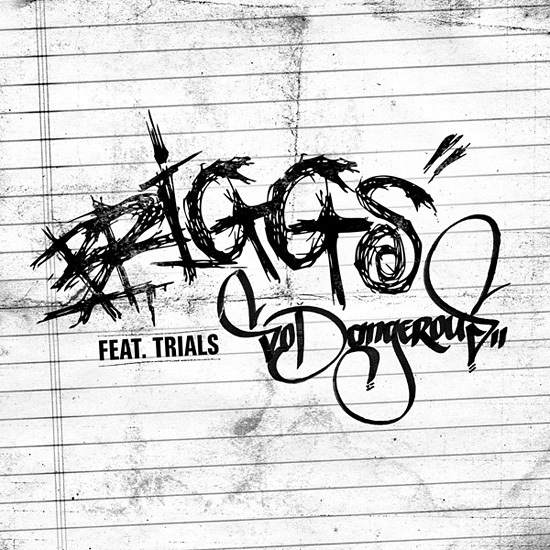 Not only does Trials of the Funkoars contribute vocals to So Dangerous he also put together a remix exclusively for the single release. A filmclip for the single will follow in February, until then you can get So Dangerous by clicking here. From the moment Briggs dropped his self-released debut EP, the brilliant and groundbreaking Homemade Bombs (2009), it was obvious to everyone that this marked the arrival of a powerful and unique voice on the scene. His indigenous roots and his rural upbringing in the small country town of Shepparton (Victoria) gave him a perspective like no one else. Powered by a rapid-fire, melodic, direct approach, Briggs was as funny as he was deep. It was this rare combination of characteristics that lead to him being embraced by some of the wiser and more experienced heads in the local scene. 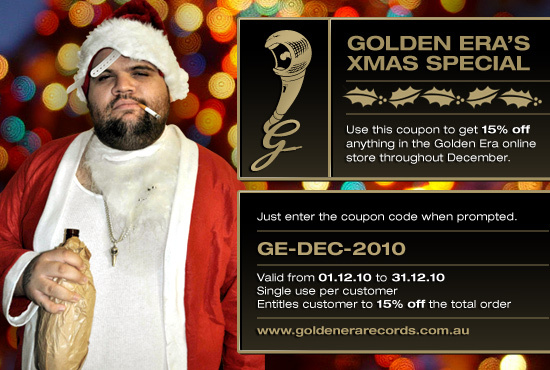 The newcomer was invited to open for the likes of Adelaide’s Funkoars and Perth’s Drapht; this was followed by a spate of support slots for visiting international artists including Necro, Ghostface Killah, Dilated Peoples, M.O.P. and Pharoahe Monch. Then came a great opportunity – the opening slot on a sold-out national tour with the Hilltop Hoods. The Hoods instantly connected with Briggs and were so impressed by his performance they took him along on their 2009 European tour, and eventually offered him a home at their fledgling label Golden Era Records. All this has paved the way for the imminent release of his debut album, The Blacklist. While Homemade Bombs gave us a taste of what he can do, The Blacklist is nothing short of brilliance. It’s a genuinely unique symphony of words, thoughts and sounds that have the potential to propel him onto the national stage overnight. The album features a plethora of bangers but the standout by far is the breathtaking lead track The Wrong Brother. Briggs got a bit of help making The Blacklist from a few of his hard-hitting colleagues. The production genius behind Homemade Bombs – namely Jaytee, 76 and the Funkoars’ Mr Trials – are back at it again, but this time they’re joined by the likes of Suffa, Merlin The Wizard, Pokerbeats and Kelakovski. Guest vocalists include Hilltop Hoods, Trials and Dylan Smith (of Direct Influence). Who can guess what’s gong to happen once Briggs drops The Blacklist? All we know for certain is that it’s going to make you laugh, jump and possibly seek medical attention. Purchase Briggs So Dangerous EP feat. Trials here.